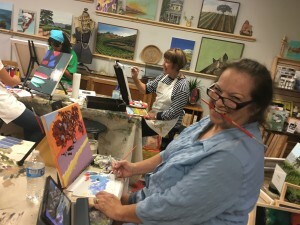 Join us as we spend a weekend creating, learning, and most of all PAINTING! Have you enjoyed our painting in the vineyard events and want to learn more? 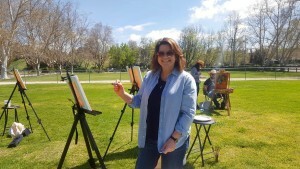 In particular how to actually paint on your own without step-by-step instruction? 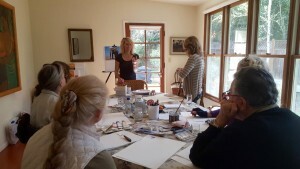 Would you like to learn how to execute a painting from start to finish from an experienced artist? Do you wish you lived closer to the studio or had more time to join an art class but can’t make it work? 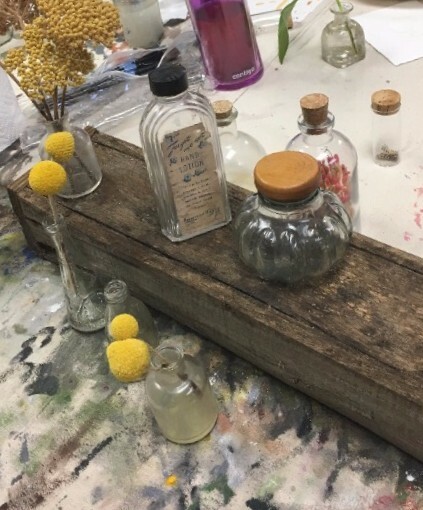 Then this weekend workshop is for you! We’re only opening this workshop to 8 people, so be sure to reserve your spot ASAP if you’d like to join! “Art enables us to find ourselves and lose ourselves at the same time.”. ‹ Bellissima Art Retreat Summer 2018 Dates just released!